Roughly 12 million people visit the Canary Islands each year. The islands are blessed with an average temperature of 18 to 23 degrees C (64 to 74 degrees F). Most popular is the island of Tenerife – followed by Gran Canaria and Lanzarote. From Cadiz in Southern Spain there are two weekly ferry departures – one to Las Palmas in Gran Canaria and one to Santa Cruz de Tenerife. 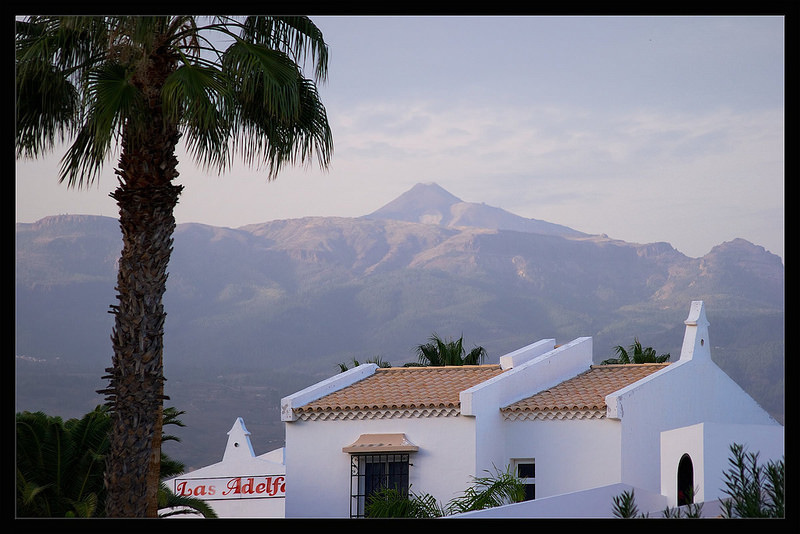 These two cities also share the status of capital of the Canaries. ﻿Where is Santa Cruz de Tenerife?